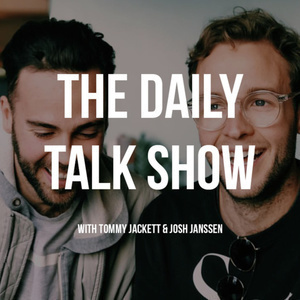 The Daily Talk Show — Thursday March 1 (Ep 33) - Josh Janssen & Tommy Jackett. Recorded in Tommy's office. Josh tries bringing some pre-thought out topics to the table and preemptively calls this our best episode yet.